Klasko Immigration Law Partners, LLP held its annual full day EB-5 seminar on Friday, October 13, 2017 at Convene, Cira Centre in Philadelphia. This one-day seminar focused on EB-5 Regional Centers and Developers interested in capitalizing projects with EB-5 financing. 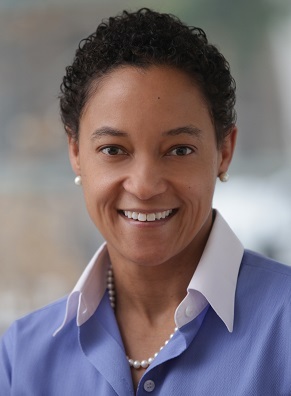 Angelique Brunner established EB5 Capital in 2007. As President, she provides strategic direction and oversight to EB5 Capital’s real estate, marketing, and legal teams. She serves on the Board of Directors for Invest in the USA (IIUSA), the national EB-5 industry trade association and also represents the EB-5 Investment Coalition (EB-5IC) as its Industry Membership Chair & Spokesperson. Before founding EB5 Capital, Angel spent over a decade working in finance and investments for both public and private organizations focused on real estate and venture capital. In these roles, she arranged over $3 billion dollars’ worth of transactions. Angel received her Bachelor’s Degree in Public Policy from Brown University. She also holds a Master’s Degree in Public Affairs and a certificate in Urban Planning from Princeton University’s Woodrow Wilson School. Anna Chen founded CIBA in 2006, and has been leading the development of the company as the executive director for 10 years. The company has been outstanding in overseas immigration operators and obtained reliance and trust from cooperative partners. In recent years, CIBA concentrated on American EB5 investment immigration. Anna, with its professional team, has expanded instantly as a provider with the best projects in Chinese EB-5 market, with the advantage of a combination of Chinese and Western thoughts, rich investment resources in North America market, and dense network established in Chinese immigration market. Currently, it has finished the recruitment of 21 projects in total. The application for I-526 and I-924 will definitely be approved. CIBA is about to enlarge its investment on the basis of EB5 investment project, increase investment business of overseas real estate, European immigration projects and stock equity. Ginny Fang founded and built Golden Gate Global (GGG) from conception into an institutional quality investment firm that integrates immigration, foreign investment, US real estate development, and high-net worth client concierge services. Under her leadership, GGG has closed nine funds totaling more than $500M in just 5 years from 1000+ investor clients across six continents. These funds have been invested with clients such as Lennar Corporation and the NBA’s Sacramento Kings. Throughout her career, Ms. Fang has applied insights from her notable background that includes for-profit development and finance as well as non-profit economic development. Prior to GGG, Ms Fang leveraged her entrepreneurial acuity to launch ChinaSF, the public-private partnership between the San Francisco Mayor’s Office and the Chamber of Commerce’s SF Center for Economic Development, to position the city as the premiere gateway of trade between China and North America by attracting Chinese investment and business expansion. Ronald R. Fieldstone currently practices primarily in the areas of corporate/securities and taxation law. He has published numerous articles and has been a lecturer in the fields of real estate, corporate/securities, tax law, and franchise law for the past 40 years. Since 2009, Ronald has actively been serving as corporate/securities counsel for multifaceted industries involving EB-5 immigrant visa investor offerings. 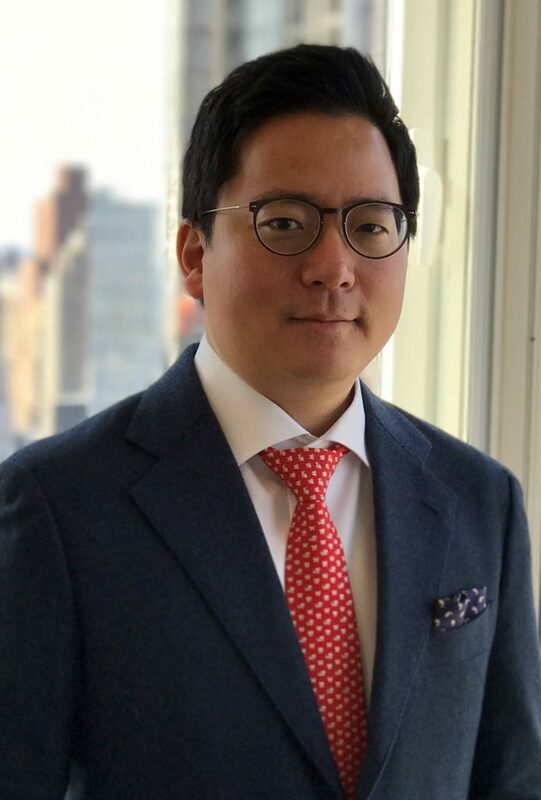 He represents both developers and regional centers in EB-5 matters, currently handling more than 225 EB-5 projects with combined capital raise of nearly $6 billion. His corporate/securities work includes the preparation of private placement memoranda and related documents. Ronald frequently lectures and publishes about the subject of EB-5 corporate/securities for numerous government sponsored organizations, industry groups and professional associations. He recently served as a member of the IIUSA Best Practices Committee and now is a member of IIUSA’s Compliance Committee. 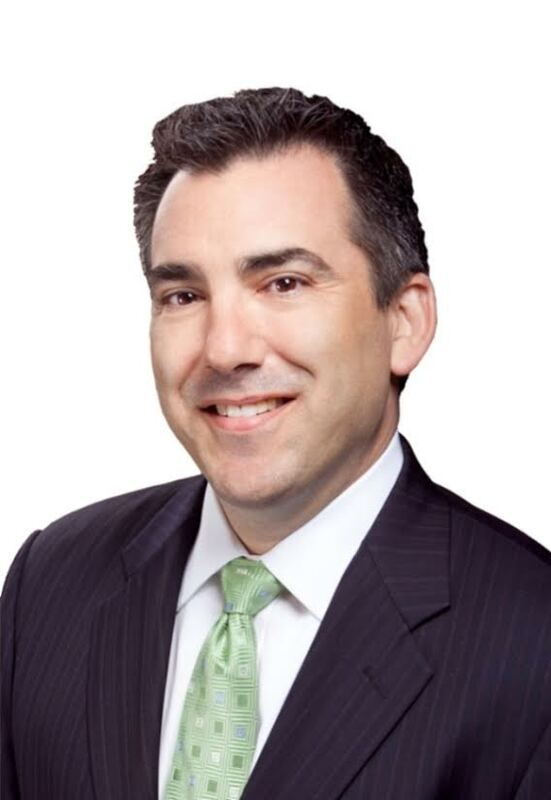 Stephen Forster is the General Manager of EB-5 Market Connect, an EB-5 marketing services provider which advises project sponsors on structuring their EB-5 offerings and matches them with migration agents. 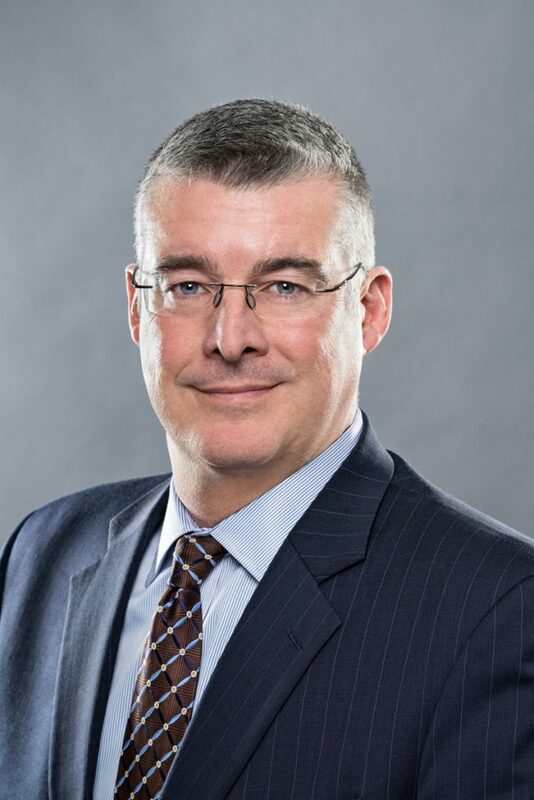 Mr. Forster is also the President and CEO of American Pathway Regional Center, an EB-5 service provider as well as a Managing Director of US Realty Capital, a mortgage banking company that sources and places both debt and equity for commercial real estate projects. 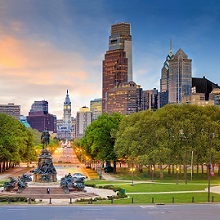 Prior to Philadelphia Private Capital, Mr. Forster spent several years working throughout China raising capital for EB-5 projects in the United States. Mr. Forster was responsible for sourcing new construction and business expansion projects and providing EB-5 financing to those projects as a source of job-creating capital. He also established and grew two China-based offices, hired and trained China-based staff members, developed and maintained relationships with China-based sales agents and introduced projects to Chinese investors. Previously, Mr. Forster spent 10 years as Senior Vice President of Public Finance and Government Relations and was responsible for regional land development initiatives. Mr. Forster also managed all aspects of the company’s EB-5 initiatives and coordinated government relations. During his tenure, Mr. Forster placed over $300 million in grants and loans for acquisition, site work and remediation, construction and permanent financing. Adam is President of Live in America. He has been in banking and finance for over 25 years, financing construction at institutions including JPMorgan Chase, German bank WestLB, and Textron Financial. Adam is active in the EB-5 Industry as a Board Member of IIUSA and Chairman of its Public Policy Committee. He has B.A. from Cornell University, and an M.B.A. from New York University. He is also a Certified Public Accountant. Live in America has a nationwide platform of Regional Centers, and has helped more than 900 investors start their path to residency in the US. We have sponsored 20 job-creating projects, and all 10 that have been adjudicated have been approved, including some projects that have room for more investors. Live in America’s parent company, The LCP Group, has been financing and investing in real estate for more than 40 years. Daniel J. Healy is responsible for the general management of Civitas Capital Group, an investment management firm based in Dallas, Texas. Mr. Healy founded Civitas Capital in 2008. Since then, he has overseen the growth of the firm’s assets under management to approximately $1.3 billion, which is invested primarily in real estate, lodging and related asset classes. Under his leadership, the firm’s EB-5 Capital division has become a national leader, frequently cited for its innovative public-private partnership with the City of Dallas Office of Economic Development. Today, Civitas EB-5 Capital manages more than 20 regional centers nationwide and serves over 1,200 individual EB-5 investors from over 30 countries, while the firm’s Alternative Investments group manages capital for insurance companies, pension funds, family offices and other clients, foreign and domestic. Mr. Healy serves on the Board of Directors of Invest in the USA (IIUSA), the nonprofit trade association representing regional center operators. John Leo is the Managing Member of Primary Capital LLC, a full service investment banking firm registered with the Securities and Exchange Commission. Primary Capital has been in the EB-5 sector for approximately five years and is the most active broker dealer in space. Primary has represented over 45 EB-5 transactions from 14 states and U.S. territories, with an EB-5 transaction value in excess of $1 billion, and has processed over 800 EB-5 Investors from over 30 countries. Primary maintains a bilingual staff covering Mandarin, Cantonese, Spanish, Russian, Portuguese, Gujrati, Hindi and Marathi. The firm maintains office in NY, FL and CA. Mr. Leo has been in the financial sector for 30 years, he has extensive experience structuring financial transactions, as well as expertise in managing compliance issues and corporate governance, having served as a board member of seven public companies and the positions of CFO and Corporate Secretary. 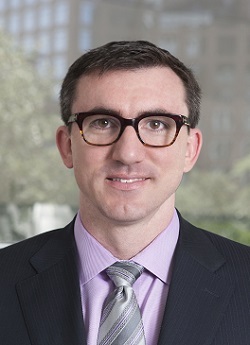 Robert Roe oversees New York Immigration Fund’s project selection and sales since 2010. During that timeframe the company has successfully raised approximately half a billion dollars in EB-5 funds for over a dozen real estate projects in New York City and has fully fund raised every project. Robert is also a principal at Roe Development Corporation and is responsible for the firms acquisition, development, financing, and property management. Over the past 20 years, every single property has increased in value substantially under the firm’s leadership. Currently the company is working on two new ground up developments located on the Upper West Side of Manhattan steps from Central Park and the Museum of Natural History along with a high-rise hotel / condominium in exclusive TriBeCa nearby the new Four Seasons Downtown Hotel. Prior to working at NYIF and Roe Development, Mr. Roe evaluated risk in various IPOs and Biotech IPOs throughout the world for National Union, AIG in New York. Robert Roe graduated from the New York University. Reid Thomas serves as the Executive Vice President for NES Financial. Responsible for global sales and marketing, he brings over 20 years of sales and marketing leadership in both public and private companies in high-growth Silicon Valley technology companies. Thomas’ experience includes leading sales with Voice Over IP pioneer Sylantro Systems, driving revenue and market share growth to a successful IPO with VINA Technologies, and Octel Communications, which was acquired by Lucent Technologies. Most recently he served as SVP of Global Sales at Laszlo Systems, a global leader and pioneer in Rich Internet Applications. Thomas has been instrumental in the rapid growth of the NES Financial’s EB-5 business, making NES Financial the leader in EB-5 by providing innovative solutions. Thomas is a frequent and sought after author and speaker across the country. He has written numerous articles, blogs, and white papers on the topics of escrow and fund administration, solidifying his position as an industry expert.